We are working with Northland District Health Board to recruit an Addictions Specialist to join their Addiction Services team. This position, created because of additional investment in this district to assist people with problems related to methamphetamine use, will join the senior medical staff team offering addictions services. We are encouraging applications from a broad range of medical practitioners with specialist training and experience in addictions practice. This is a great opportunity to join a new programme with a high level of cooperation between police and health services, taking advantage of the Government's investment in tackling addictions problems in this district. Northland District Health Board offers you professional support with commitment to continued medical education; professional development and peer review; and participation in a growing service that has the opportunity to be at the forefront of innovations in care. 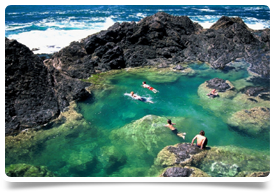 The region covers an area of 12,600 square kilometres with a population of over 150,000 and is well known in New Zealand for its laidback way of life. 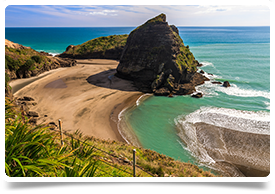 The region is an area rich in Maori and European history, and has great cultural significance to the Maori people, some of the oldest traces of Maori settlement can be found here and newcomers will experience a real connection with the culture and way of life.